REFLECT: How can I present my "gifts" to the Lord today for His glory? RESOLVE: I will not let anyone stand in my way of honoring the Lord with my gifts - no matter their position. 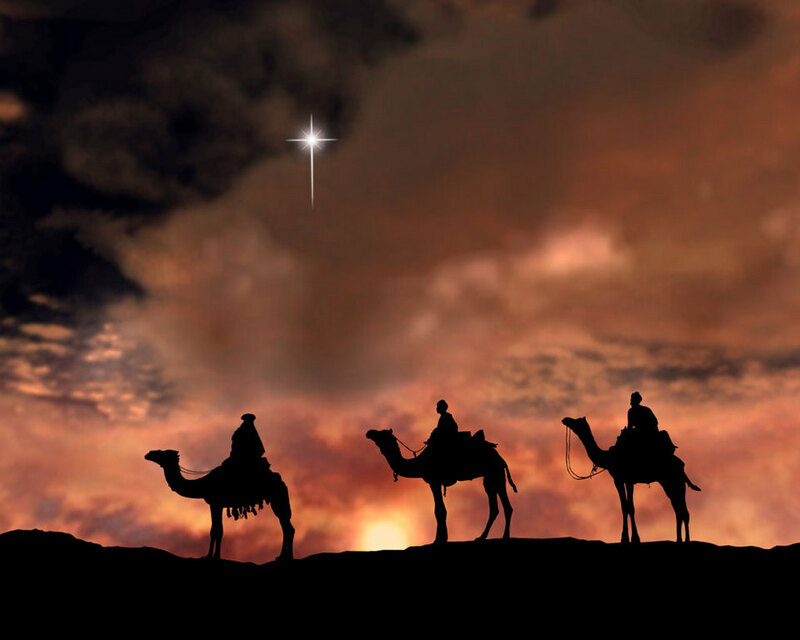 "When they saw the star, they rejoiced exceedingly with great joy. 11 And going into the house they saw the child with Mary his mother, and they fell down and worshiped him. Then, opening their treasures, they offered him gifts, gold and frankincense and myrrh." Ironically, God and Jesus have given each and everyone of us a gift or talent. This gift or these gifts should be offered up to God. A Traditional song with music by Wade's Cantus Diversi in 1751 reflect how worship is a gift to God and Jesus as well. May we always be thankful to God for these gifts and the freedom that we have to worship Him!! Praise Him!! I agree with Anonymous. By worshipping, we utilize the gift of being talented with a musical instrument. He could not be more satisfied! A lot of us were directed to this site through crossfit. Let us offer our bodies to God by bearing the weight his son did, though in a different manner. Not only to show our ability to suffer which prepares us for the worst, but to use our body in a positive manner to stay healthy. Blessed are we to move weight. And also use our ability to write or speak the word of the Lord!